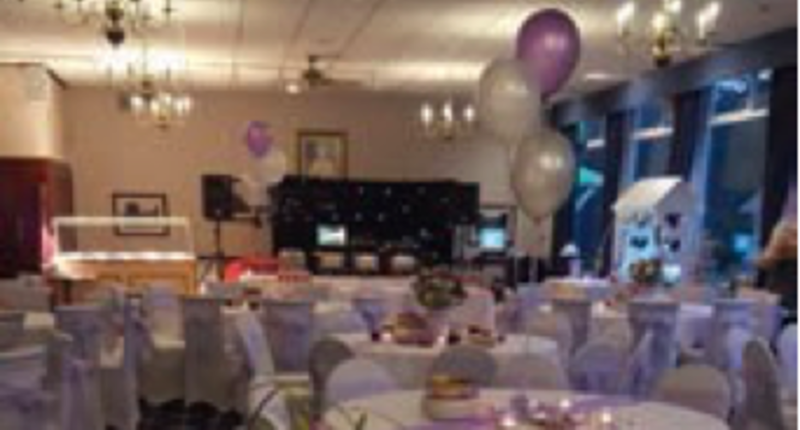 Haydock Park Golf Club has a superb function room available. The elegant surroundings, high class catering and service make for a day or evening to remember. The main room can accommodate up to 120 people seated with its own private bar, it can also be partitioned off to host a smaller function or event should you so require.